2ser’s weekly LGBTQI+ show is back and better than ever with its latest incarnation It’s a Gay Area. 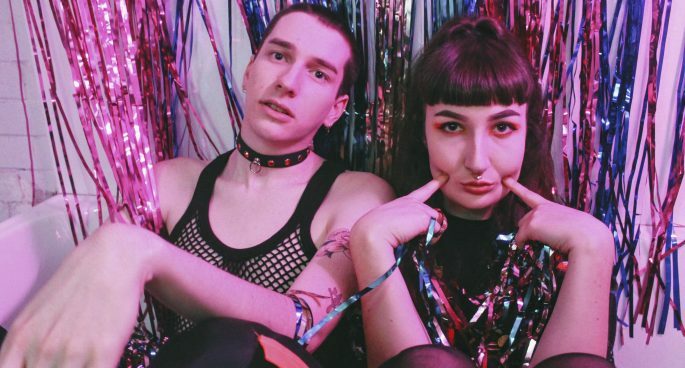 Taking the reigns are Patrick Clancy and Ruby Innes, delivering everything you need to know about LGBTQI+ issues while just being your little Friday night mates. Patrick joined the Breakfast Program’s Tess to discuss the topic of episode one: Coming Out. You can catch It’s A Gay Area Friday nights from 7:30 or catch up online on the 2ser.com.